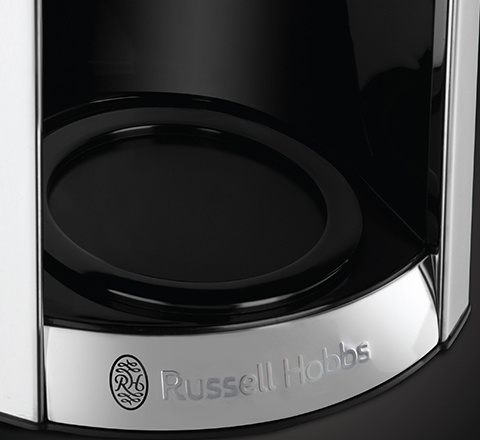 With improved coffee extraction technology you’ll be creating barista style coffees in a matter of seconds. 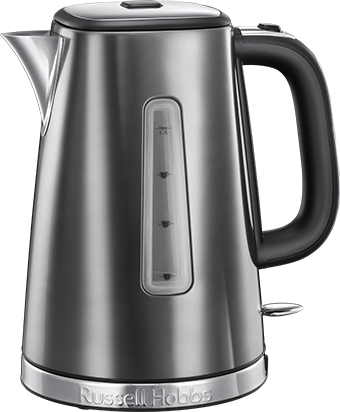 Luna is no mess and no fuss – with the large 1.8L water tank making up to 14 delicious cups in one sitting. 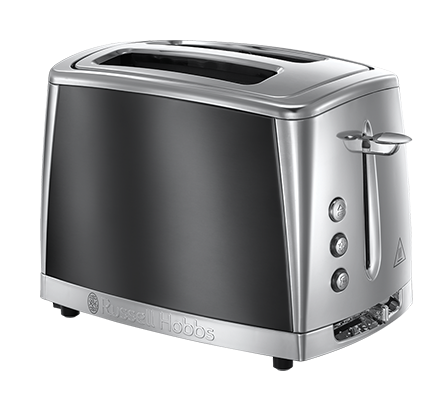 With the unique icy grey styling delivering a sophisticated accent for any kitchen worktop, the coffee maker’s 24-hour programmable timer means your delicious cup of coffee can be ready exactly for when you need it. 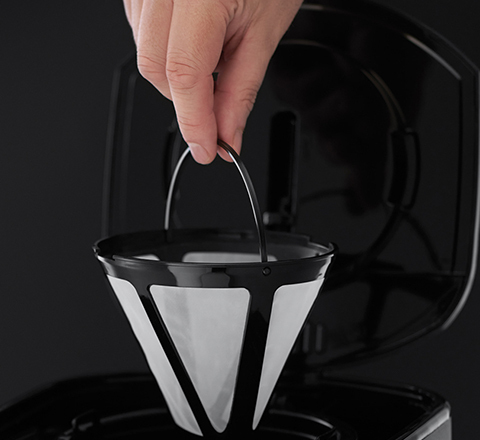 The Auto keep warm plate ensures your coffee stays warm for up to 40 minutes – allowing you the perfect time to savour each sip between fresh cups. The Luna Coffee Maker’s Auto Clean Feature and washable filter and holder also means less fuss and more time to enjoy delicious drinks every time.